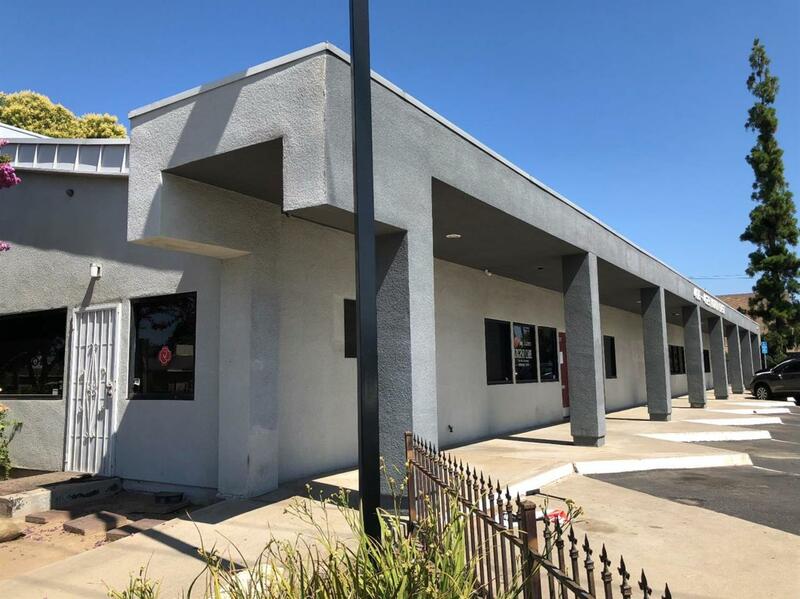 Great Location for a Medical Building or an office owner occupant may qualify with 15% down payment, Currently the building has two tenants. For parking there is a 9750 sqft lot with the apn #427-203-13 which is north of the building is also included in the sale. Please make an appointment today for a personal showing.